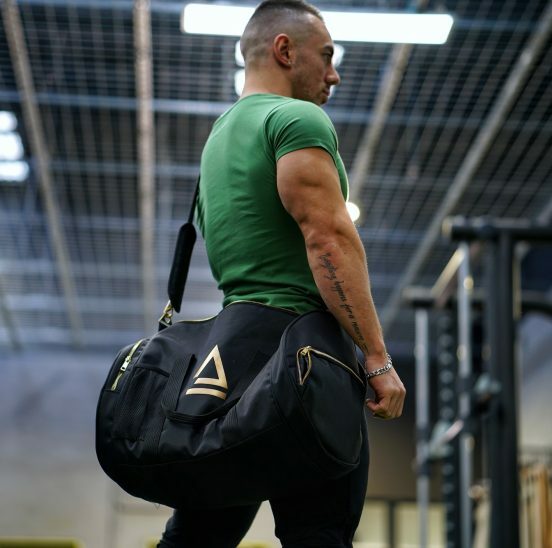 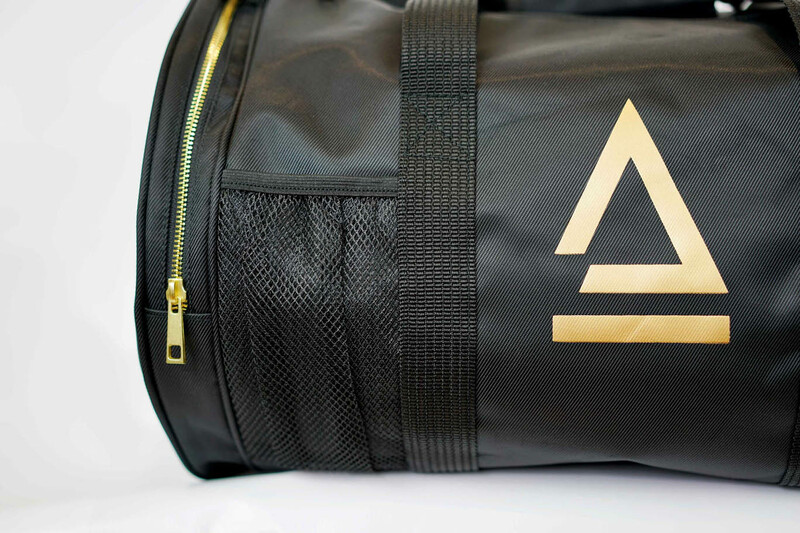 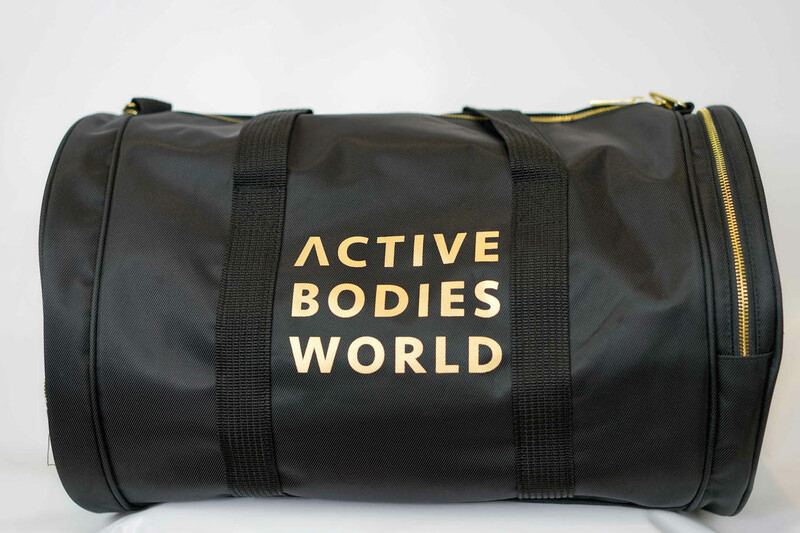 The ABW Black and Gold theme runs through our traditional duffle bag. 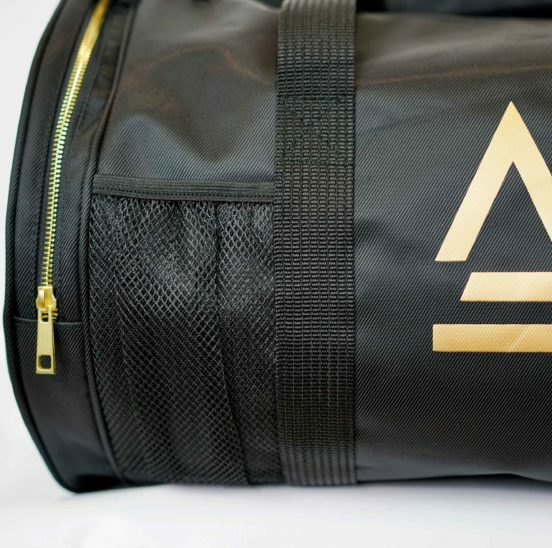 The gold logo and zip accents really make this bag striking to the eye. 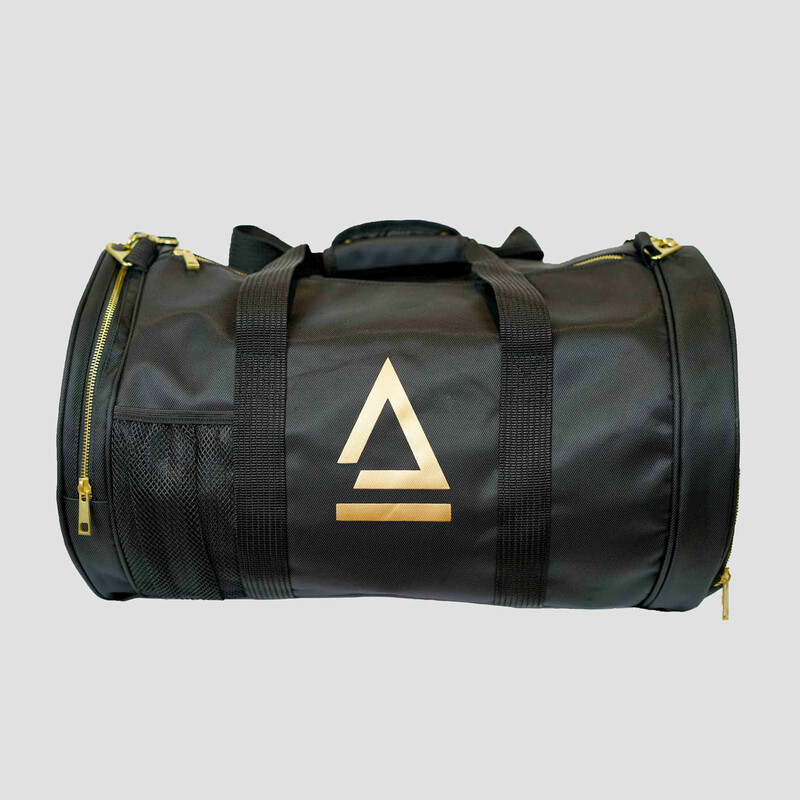 Its high quality nylon material provides great structure and durability to the bag. 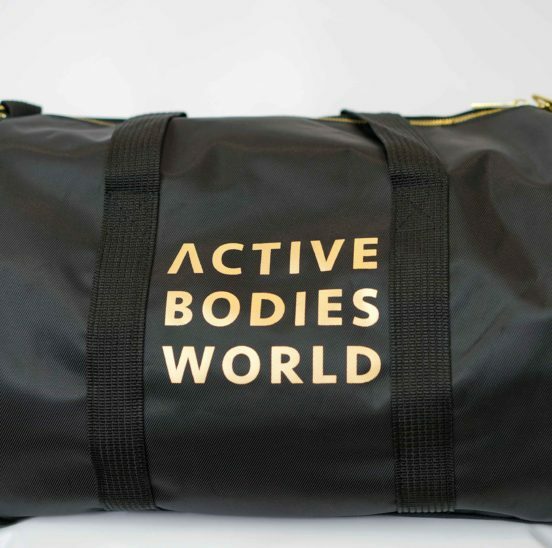 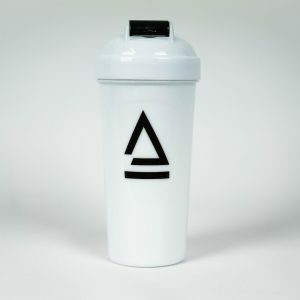 It features multiple storage pockets with a meshed shaker holder along with a shoe compartment on one end of the bag, which could also be used for storing your sweaty clothes in after training.